For more information or to schedule an appointment with our Culver City chiropractor, call 888 - 948 - 7899 today! Welcome to the GURU CHIROPRACTIC. Escape into a world of total comfort, relaxation, and healing. Treat yourself to a wonderful healing experience...you deserve it! While the modern concept of chiropractic is just over one hundred years old, joint manipulation is one of the oldest forms of healthcare. In fact, Hippocrates routinely prescribed this therapy for many of his patients. Regardless of history and paradigm shifts, this therapy has remained at the forefront as a treatment of choice for many. 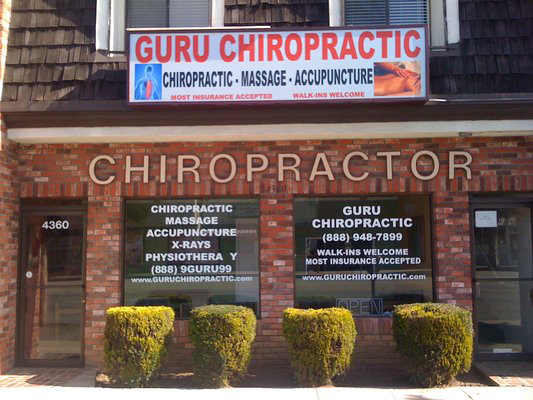 At GURU CHIROPRACTIC, we combine the art of massage therapy and chiropractic. Literally, the word chiropractic means "effective use of the hands". Traditionally, it implies treatment focused at the spine. 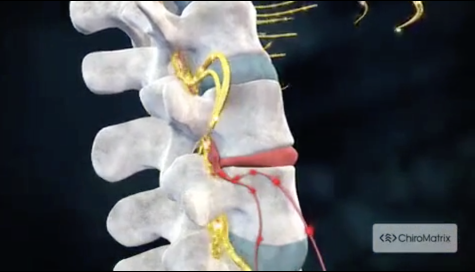 The treatment we provide includes both the vertebral subluxation complex as well as fixations at all other joints. With our focus on the active patient lifestyle, addressing joint fixations in the extremities can be just as important as the spine. There are a variety of techniques utilized when delivering this form of health care. The style, which most closely describes our approach, is referred to as "Diversified Chiropractic Techniques". Diversified is an amalgam of other techniques, both at the spine and the extremities. We find that the diversified approach allows us to tailor the treatment required to the patient. If you are new to seeing a chiropractor and want to find out more, please email us or call 888 - 948 - 7899 to receive personalized answers to your questions from our friendly team. We also welcome referrals, so feel free to use the "Send to a Friend" link located at the bottom of every page to share our health information with your friends and loved ones. Laurent Rubens and William Gulick are Culver City chiropractors who serve Culver City and the surrounding communities in California .